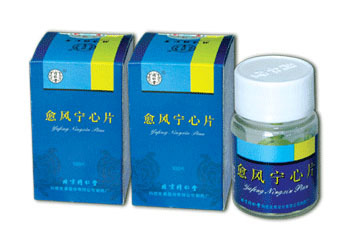 Product Name: Niuhuang Jiangya Wan 牛黃降壓丸 Niuhuang Jiangya Wan has an effect of lowering blood pressure. 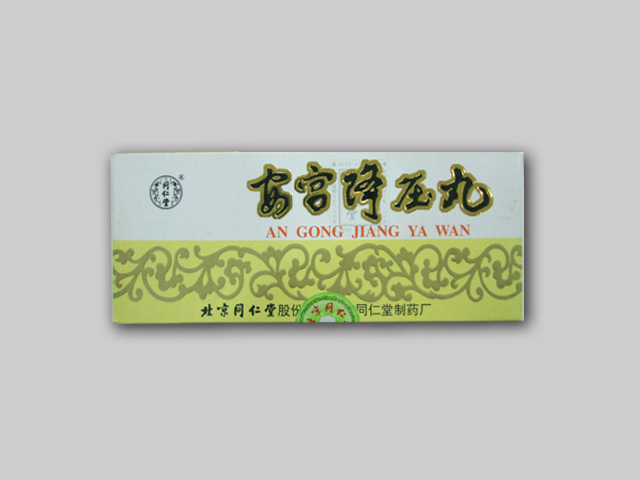 The herbal formula is used for the treatment of flaming up of live-fire light headedness, restlessness, and abundant accumulation of phlegm-fire and hypertension. Dosage: Take 1-2 pills at a time, 1 time a day. Contains 1.6g * 10 pills. Qingxuan Zhitan Wan - 9g * 10 pills. Functions and Indications: high blood pressure. For the liver yang, symptoms include dizziness, hemiplegia, unclear speech. Take 6g per time, 2 times per day. 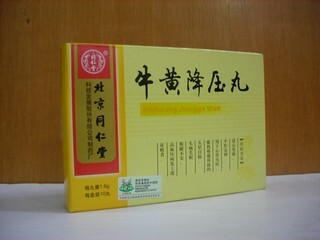 Tianma Shouwu Pian (Tablet of Gastrodiae and Polygoni Multifrlori) is indicated for hypertension due to deficiency of liver yian and kidney yin. Take 6 tablets per time, 3 times per day. Tianma Shouwu Pian contains 100 tablets. Manufactured by Hunan Guohua Pharm.